From the moment we are born, where we live becomes a foundational part of our identity. We cherish the home for its ability to protect us and to provide us with space to just be. It is in our home, we have privacy, autonomy, and security. 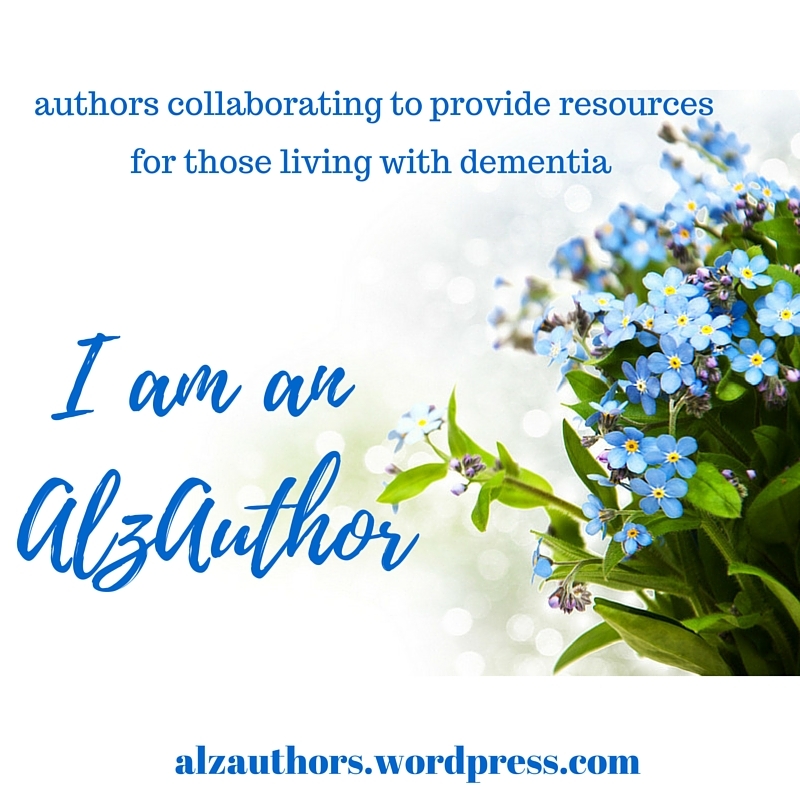 As such an immense part of our lives, it is no wonder our loved ones living with dementia tell us, “I want to go home.” For caregivers, this sentiment can be a difficult thing to hear, however, when we begin to understand why our loved one wants to go home we will be better equip to make them feel both safe and secure at this time. Below are just five (out of the many) reasons why your loved one feels the need to go home, even as they sit in their living room. Asking to go home often means that they need to rest. They may be tired from the day’s tasks, which is not entirely different to our own desire to go home after a long day at work! I once knew a woman who had trouble remembering the current time and place. Amazingly she could tell me the name of the street she grew up on, the color of paint on her bedroom wall, the names of all of their neighbors, and even the neighborhood gossip…like poor Ms. Jenkins whose husband never mowed the lawn. Our loved ones may not recognize their surroundings or may be feeling scared or insecure. Telling us they want to go home may mean they are trying to get a piece of that comfort and security back. Did you mention that you may have to go soon or that you need to pick something up for dinner? Your loved one may have picked these up as social cues. Call us creatures of habit, but when you spend a lifetime of leaving work at 5:00 pm, to go home, and make dinner the routine can be hard to break. And why wouldn’t it? Don’t these types of activities give us a sense of purpose; A sense of security; A sense of self? Whatever their reason for wanting to go home may be, reassuring them that they are already in their home will not always work. In this moment, it is extremely important we meet them in their reality. For any of the reasons listed above, your loved one wants to go home, and we should validate that feeling for them. Luckily, sometimes all it takes is a trip down memory lane to sooth their homesickness. For instance, ask about their home. Did they have a big house? Did they have a fence or a garden? Did they share a room with their sibling and did they mind? Let the conversation guide you and be sure to pay attention to the (sometimes silent) cues your loved one is giving you. If they become anxious, take a step back and slowly transition the topic to something else like food or music. For other tips and topics to reminisce with your loved one try The Caregivers Activities Source.